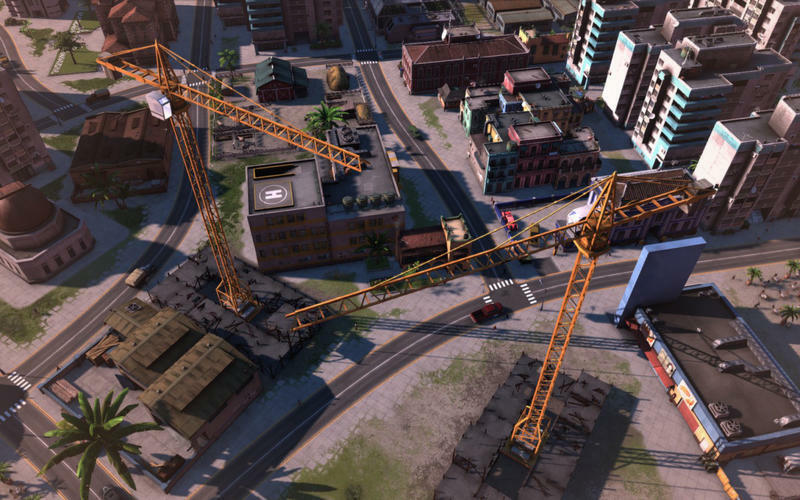 Is there a better alternative to Tropico 5? 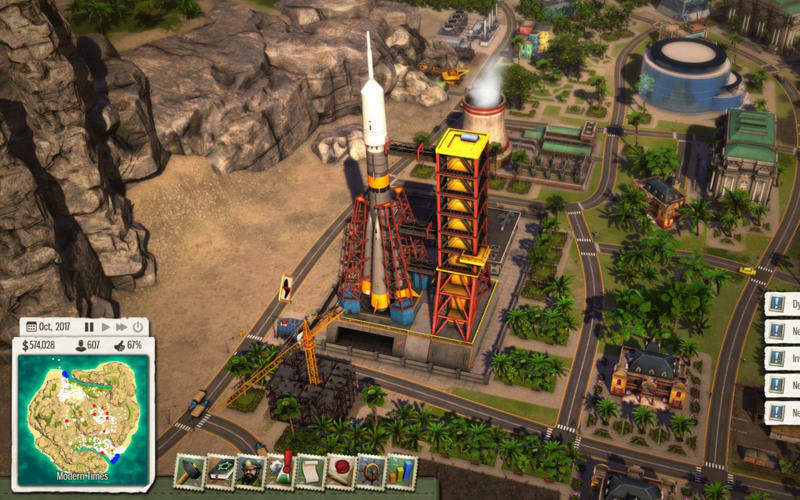 Is Tropico 5 really the best app in Simulation category? Will Tropico 5 work good on macOS 10.13.4? 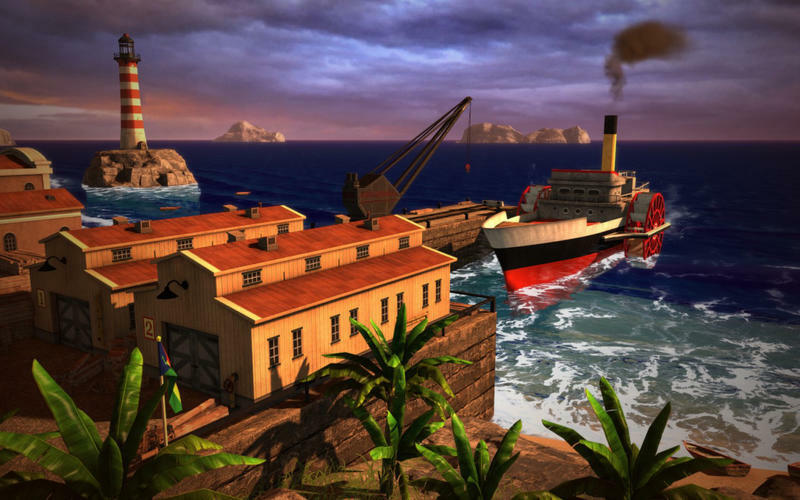 Tropico 5 takes you back to the remote island nation of Tropico for the next installment of the critically acclaimed and hugely popular ‘dictator sim’ series. Expand your Dynasty’s reign from the early colonial period to beyond the 21st Century, facing an all-new set of challenges, including advanced trading mechanics, technology and scientific research, exploration and for the first time in Tropico history - cooperative and competitive multiplayer for up to 4 players. 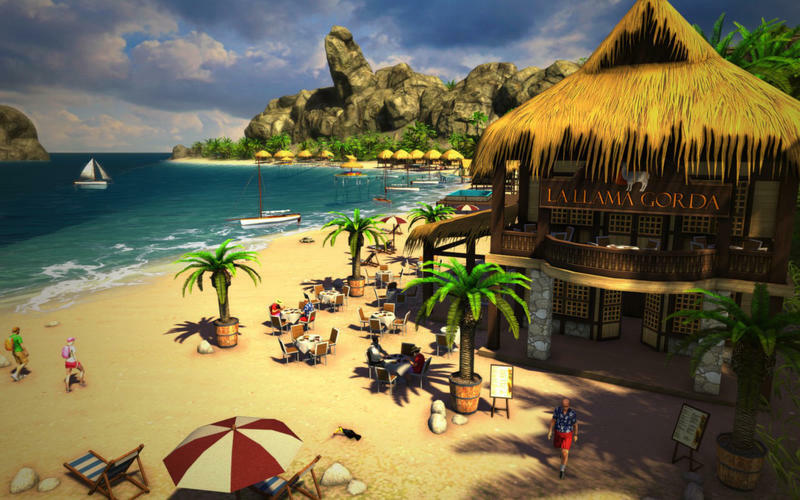 Tropico 5 needs a review. Be the first to review this app and get the discussion started! 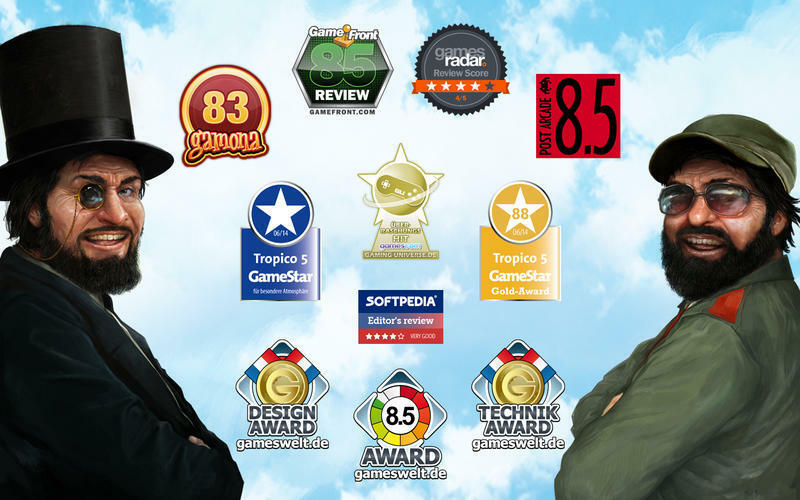 Tropico 5 needs a rating. Be the first to rate this app and get the discussion started!